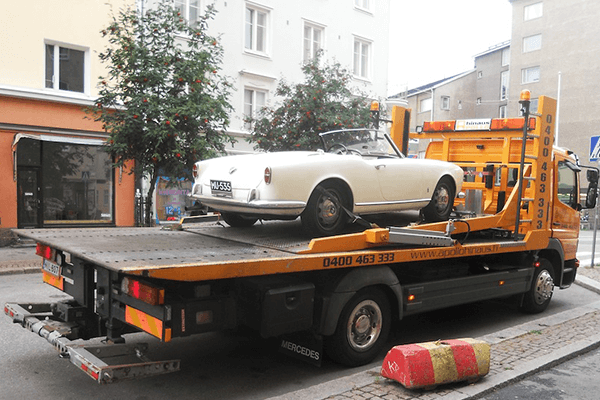 In towing situations we will find out your insurance coverage and, where possible, take care of all expenses incurred directly with the insurance company. We provide cars and vans transporttion services according to customer needs and expectations. Our vehicles allows transporation of three cars at the same time, which significantly reduces cost of the service. 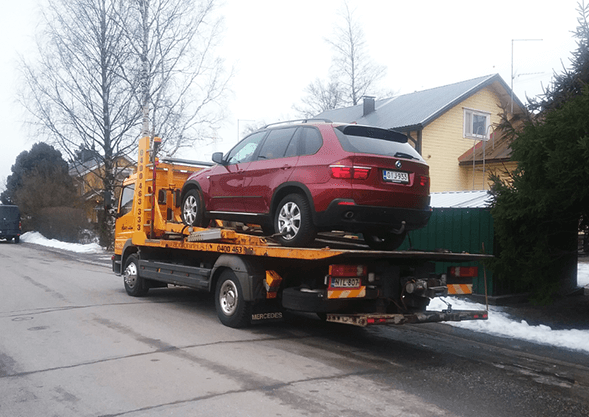 We offer transportation services throughout whole Finland. If needed, we also arrange foreign transportation, and our service will also cover the necessary authority operations. 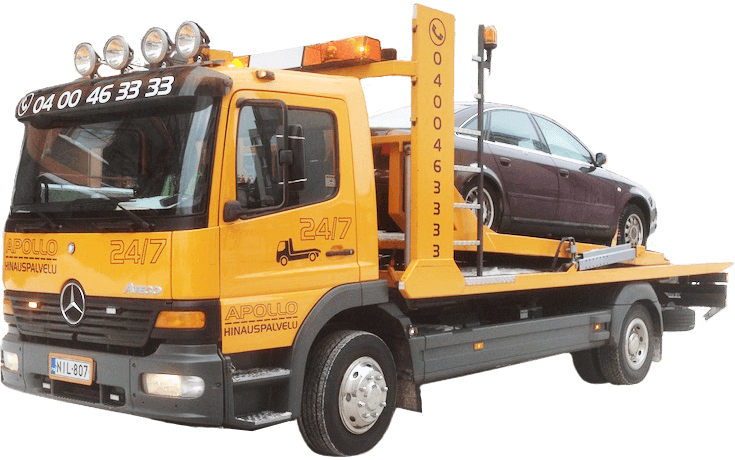 We also transport vehicles to scrap yards and take care of disposal for you.